These are the little things a girl wants her guy to do, but won’t ask for, due to shyness or hesitation. A true man must try to avoid relationship problems and try his best to fulfill the hidden desires of his wife or girlfriend. Send her a cute text message before going to sleep. Send her a romantic morning text when she wakes up. Show a little appreciation for her good deeds. Show respect for her parents and siblings. Say something romantic about their relationship on social networks. Play her favorite video games together. Give a star name after her. Call her during your lunch break. Sing a romantic song for her. Pay her your full attention when she is in trouble. Put her picture in your wallet or your cell phone. Tell her "I love you" in different styles. Play cute little games with her, like hide-and-seek. Give her true compliments about her clothing and hairstyle. 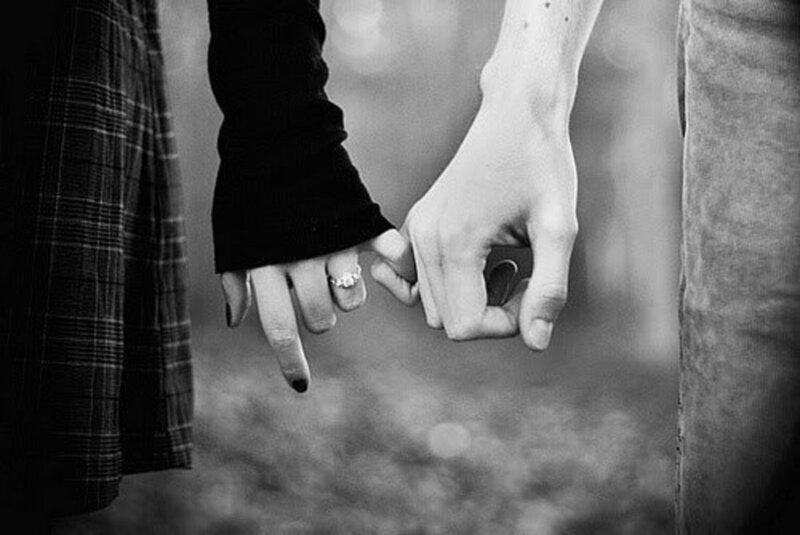 Hold her hand gently when you walk together. 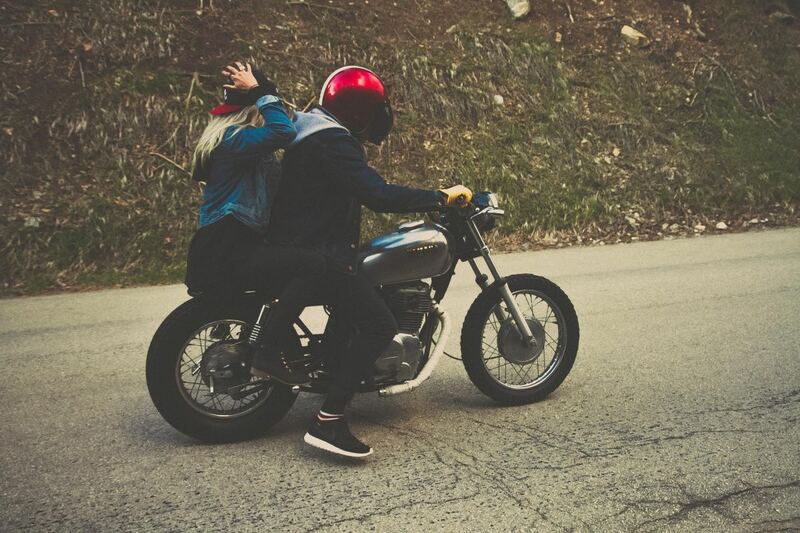 Take her on a road trip to some spectacular destinations. Enjoy her favorite music together. Dance to her favorite song. Introduce her to your family members as somebody special. Spend some time with your friends and her friends together. Watch her favorite movie together. Offer her your coat in cold weather. Share your secrets with her. Spend your weekend with her. Take her to a play. Stay with her when she becomes ill or is not feeling well. Arrange a candlelight dinner for her. Get her a thoughtful gift. Send her romantic texts every morning. 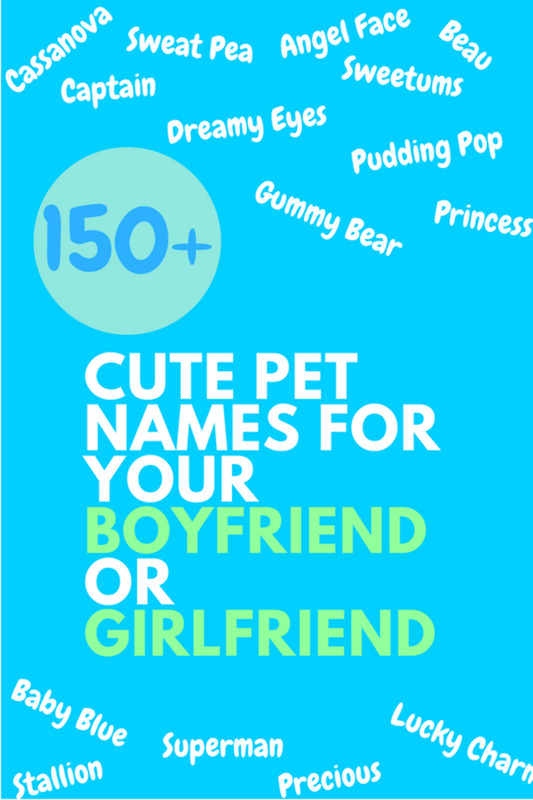 Here are some cute gift ideas that your girlfriend will love. Try to wrap these gifts up in a cute bag or box. She will definitely appreciate the heartfelt and loving gesture. Write her a poem or love letter. Decorate it with some cool designs and then put it in a fancy envelope. Try your hardest to avoid cliches and speak from the heart. Get her a pair of earrings. Try to find a style of earing that you know she will like and get them for her. Then, every time she puts them on she will think of you and how much you care about her. Get her concert tickets. If your girl likes a certain band and they are coming to your area, surprising her with a ticket to the show is a great idea. Get yourself a ticket as well and you can turn it into a date. Be warm and compassionate towards her. Run your fingers slowly through her hair. Send her a hand-written love letter. Bring her breakfast in bed. Make her a fancy dinner at home. Bring back little gifts for her when you go abroad or to some other city. Gently kiss her on the neck. Write a song for her and perform it in front of her. Spend time doing her favorite things with her. Have a no-phone date with her. Buy a pair of matching t-shirts, necklaces, or bracelets for her and yourself. Sometimes read the lines from her favorite book. Do not forget special dates: your first date, her birthday, etc. Massage her back gently when she gets tired. Take pictures together in public. Listen to her jokes without laughing. Call her midnight and say something funny or romantic. Replace your Facebook Display picture with her. Make a joint Instagram account to share your fun moments with the outer world. Book an empty rollercoaster just for her. Listen to her future plans with full concentration. Celebrate her birthday in a surprising way. Secretly drop her favorite candy or chocolate into her handbag. Plan a special surprise for her. 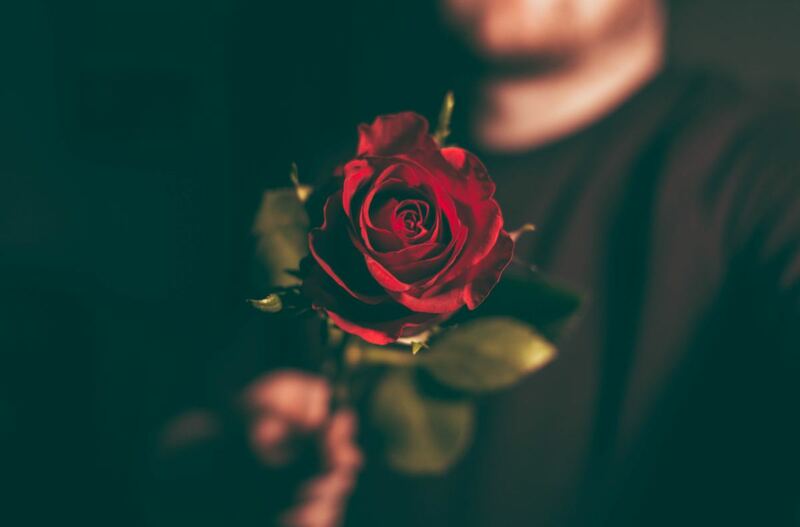 It does not have to be a grand romantic gesture, just make sure it's something that she would enjoy doing. Share your dreams with her. Be a gentleman to her parents. Take fitness or Yoga classes together. Give her a printed photo album of her beautiful photos. Play challenge games together on Xbox or PS3. Wear shirts in her favorite colors. Bring her a bouquet of her favorite flowers. Let her fall asleep with her head in your lap. Listen to her tell you about how her day went. Carry her bags for her. Make her coffee in the morning. Do that one thing with her that you don't want to do. Arrange a fireworks show especially for her. Create a custom t-shirt for her. If she likes pets, give her a cute cat or dog. Suggest a new hairstyle to her. Whenever you go out to try out a new cuisine, invite her too. Text romantic quotes to her every day. Stand up for her when somebody teases or irritates her. Always keep your good sense of humor whenever you meet her. Give her a cute pet name. Do You Want This From Your Guy? 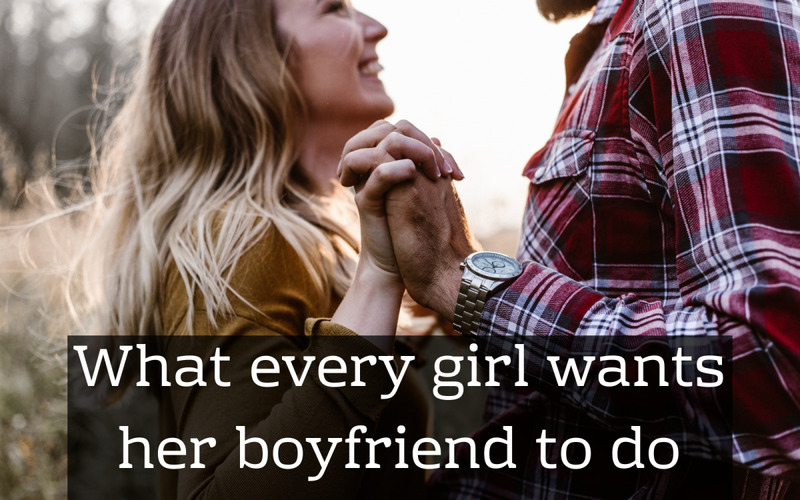 The following are ten things that every woman wants to hear from her fiancé, husband, or boyfriend. I have no love like you in my life. Yes, you are really so beautiful. You are not only my girlfriend but also my best friend. I look forward to each, and every day I get to spend with you. You are more powerful than you realize. You have choices. You do not have to accept everything and everyone that comes your way. Very often we're inclined to say yes to opportunities because we fear that we may miss out on something. This is especially true in relationships. We say yes to a date or even agree to one just to give things a try, all while knowing the person is not someone we would select on a bad day. We date out of loneliness. Whatever you date out of is what you'll end up in. Stop. You have choices. The first thing is not always the best thing. No is one of the first words we learned as children. Pull it out. Use it. Mean it. Give yourself the yes you deserve. What do you do if your parents hate the guy you are the happiest with? Choose the one who respects you in the real sense. Why does my boyfriend always says he is busy and why does he never meets me in public places? He is ignoring you, you guys need to talk. The part about dating out of loneliness got to me. I'm a lonely old man who is interested in asking a much younger woman on a date. I think she may be lonely also. I am no Clark Gable so she may reject me because I'm not handsome. From what you said about her having choices I probably shouldn't ask her because there are certainly more handsome men for her to choose from than me. While I do agree with your statement it still hurts me. Did this all in the right way, but my girl still treat me like i am nobody important. 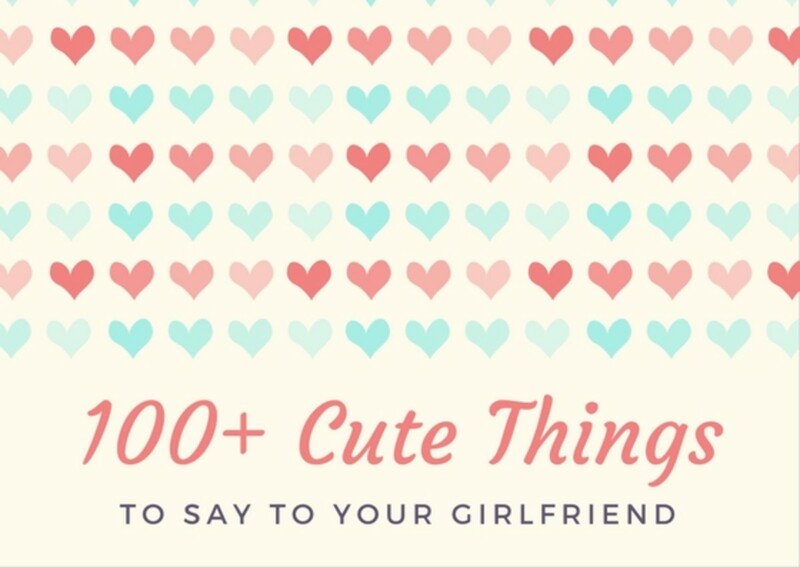 I felt like this was the "RELATIONSHIP BIBLE" rofl, So many helpful tips, and some made me even tear thinking about. Good words of wisdom and a moraley good heart. I'm sure a few thongs girls want are not suitable for publishing here on hubpages!